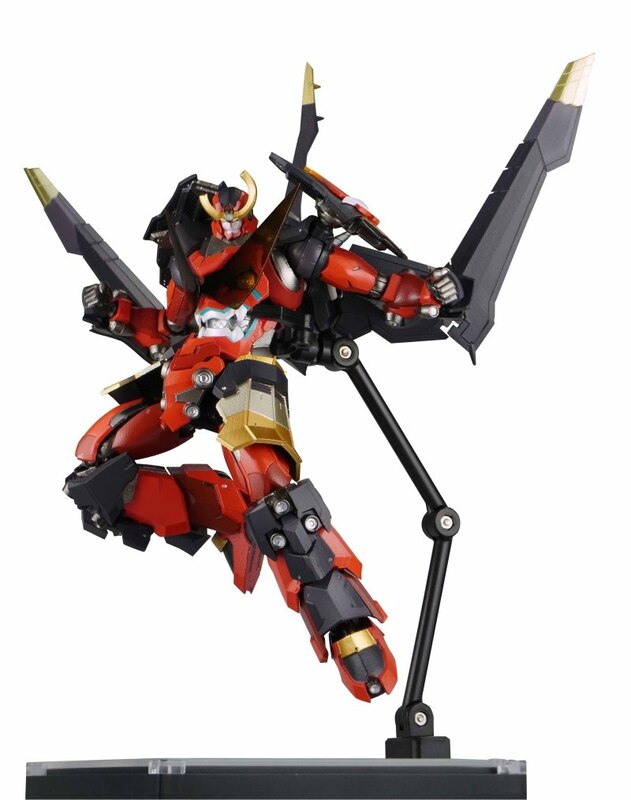 The official Riobot blog has a new entry on the upcoming Gurren Lagann toy they’ve made. Set for an April release next year, they’ve started the PR early on this one. However, it seems warranted as the toy is very impressive in terms of its articulation and is also suitably gimmick ridden (for instance the eyes in the chest follow the head movements). Whilst the retail price of 9,500 yen seems a bit steep for only a figure that’s barely 14.5 cm tall, the guys at Sentinel really do excellent work. Plus the figure comes with the great wing accessory as standard. In any case, we’ll be picking this beauty up on its release next year and you can pre-order yours here.